The advantages really add up with the PiggyBack PB70+. 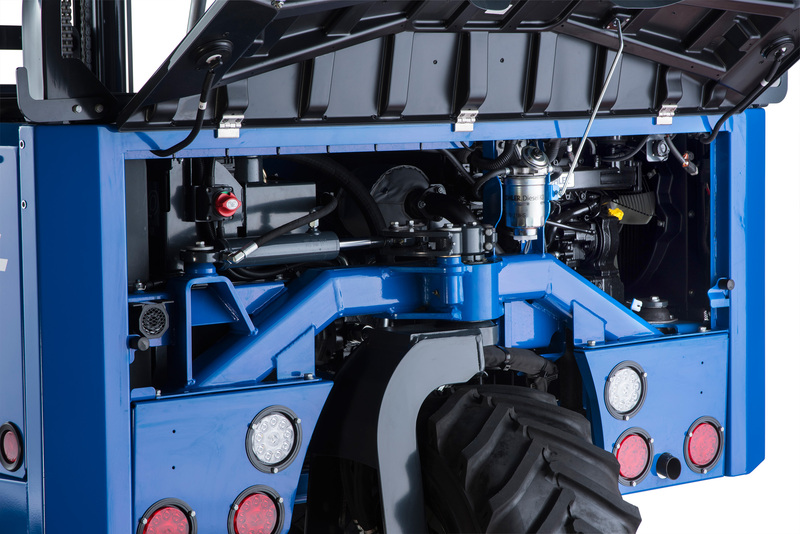 The PB70+ Princeton PiggyBack® Delivery System is the most stable, reliable and powerful unit of its kind the industry. 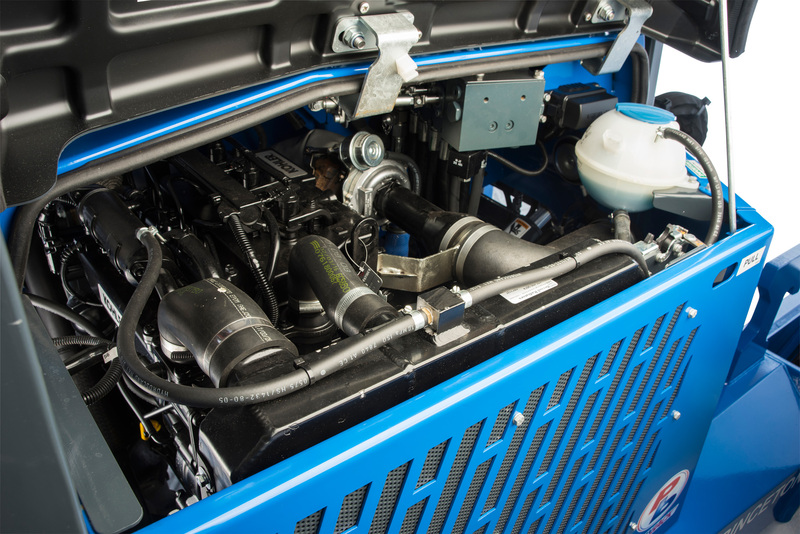 It is also the only unit that has 7,000 lb capacity, rated by rough terrain standards. 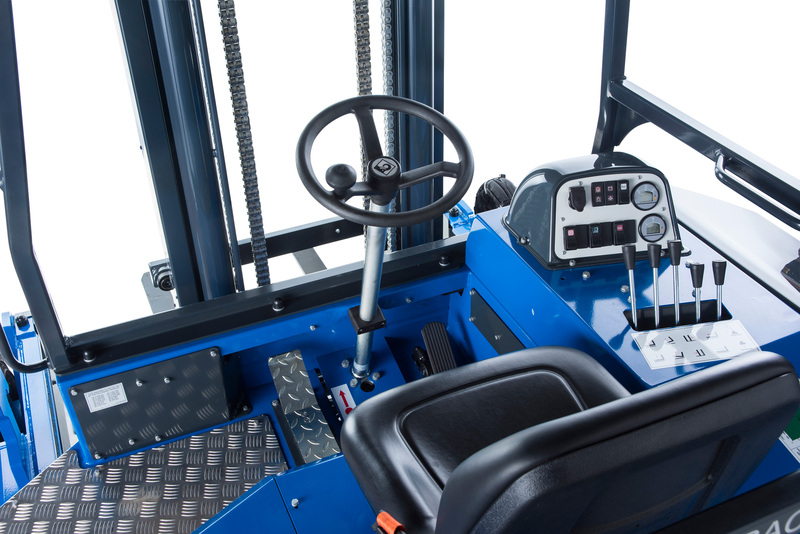 Anti-stall hydraulics, 31" pneumatic sealed tires, center seating, a 56 HP diesel engine and excellent stability make this the most flexible truck mounted forklift for rough terrain deliveries. This unit can deliver a variety of materials faster and safer…almost anywhere on a job site.